The Victorian fin de siècle: the era of Decadence, The Yellow Book, the New Woman, the scandalous Oscar Wilde, the Empire on which the sun never set. This heady brew was caught nowhere better than in the revival of the Gothic tale in the late Victorian age, where the undead walked and evil curses, foul murder, doomed inheritance and sexual menace played on the stretched nerves of the new mass readerships. 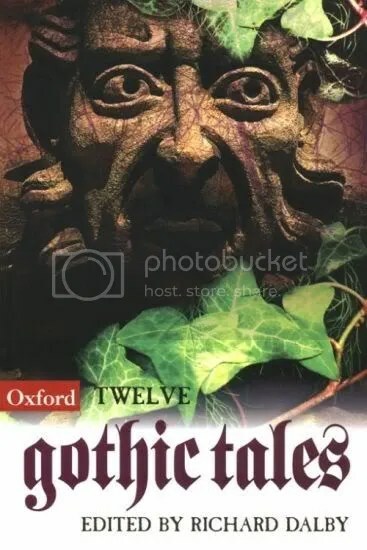 This anthology collects together some of the most famous examples of the Gothic tale in the 1890s, with stories by Arthur Conan Doyle, Vernon Lee, Henry James and Arthur Machen, as well as some lesser known yet superbly chilling tales from the era. The introduction explores the many reasons for the Gothic revival, and how it spoke to the anxieties of the moment. 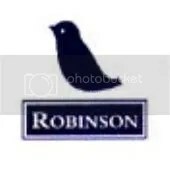 Robert Morrison & Chris Baldick – Explanatory Notes. 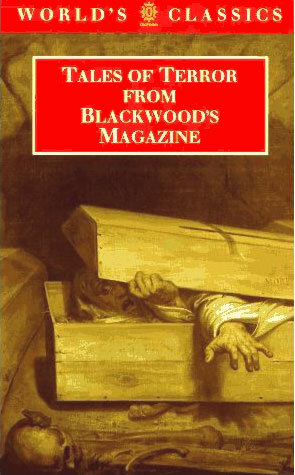 The tales of terror and hysteria published in the heyday (1817-32) of Blackwood’s Edinburgh Magazine became a literary legend in the nineteenth century. Blackwood’s was the most important and influential literary-political journal of its time, and a major institution not just in Scottish letters but in the development of British and American Romanticism. Intemperate in political polemic and feared for its literary assassinations, the magazine became just as notorious for the shocking power of its fictional offerings. These set a new standard of concentrated dread and precisely calculated alarm, and were to establish themselves as a landmark in the development of the short magazine story. The influence of Blackwood’s quickly reached many major authors, including Dickens, Emily Bronte, Robert Browning, and Edgar Allan Poe. 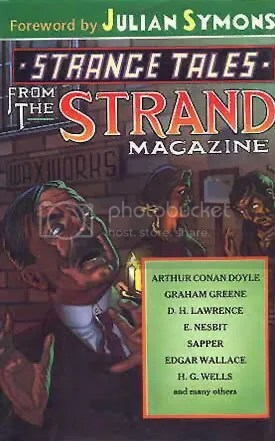 This edition selects some of the best and most representative tales from the magazine’s first fifteen years, including work by Walter Scott, James Hogg, and John Galt, alongside talented but now almost forgotten figures like William Mudford, William Godwin (son of the philosopher), and Samuel Warren. 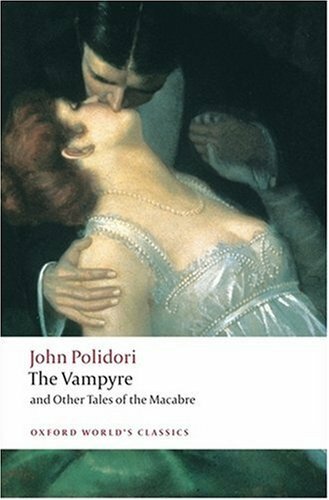 This book is intended for students of Romantic literature, Gothic, Sensational writing, of the nineteenth century. 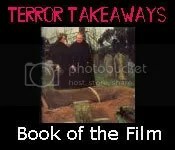 Thanks to jonathan122 at Vault for providing the contents for this one! 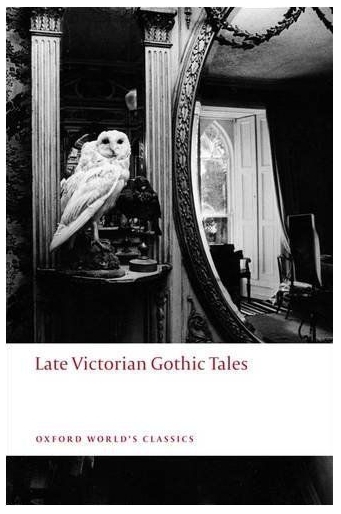 In this anthology we see a dozen fine examples of Gothic literature, spanning over one hundred and fifty years–from Mary Shelley and Charles Maturin’s classic fiction up to an unexpected master of the macabre, Gerald Durrell. All of the tales feature sinister settings such as castles and ancient houses, along with protagonists who are haunted by the tyranny of the past and physically or else spiritually incarcerated by their circumstances. 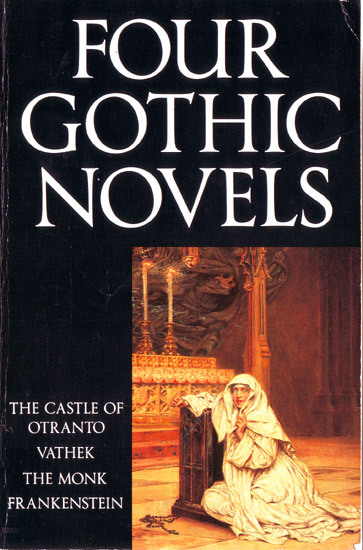 Designed to provide an overview of the genre, and offering a balance of classic and more unusual stories, this is a book that will appeal to both the newcomer and dedicated collector of Gothic fiction. Mrs. Henry Wood – Reality or Delusion? Amelia B. Edwards – Was it an Illusion?